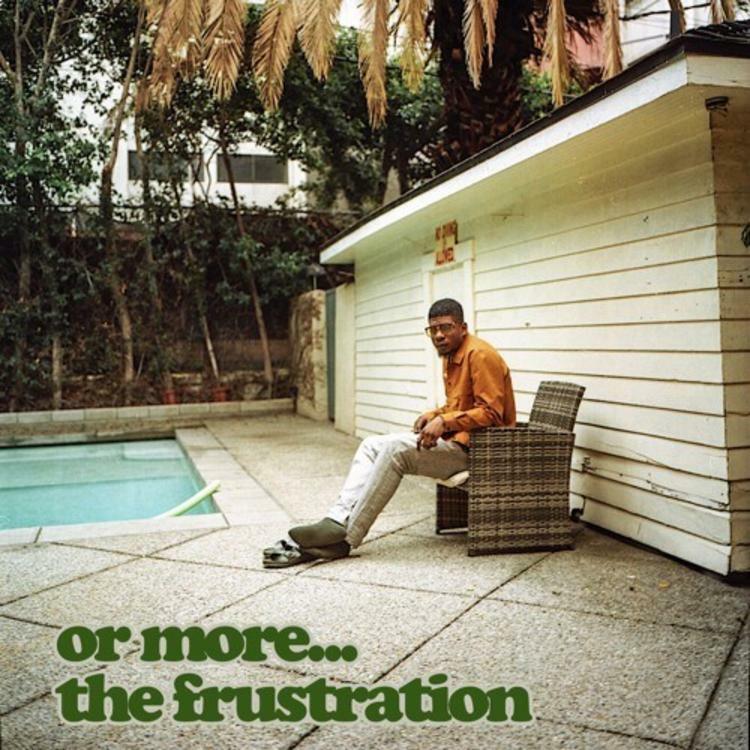 Mick Jenkins continues his "or more" series. Mick Jenkins's next album is on the way, and in an effort to gifts fans with a look into the creative process of crafting that body of work, the Chi-town native launched his "or more" series. According to Mick it’s “a project series involving musical ideas and concepts that are currently inspiring the album's creation process." The latest installment arrives as or more; the frustration with Mick dropping off eight total tracks and ENG Creation and Chicago collective THEMpeople appearing among production credits. The effort arrives as the follow up to the or more: the anxious we got last year and on the heels of a minor social media rant from Mick Jenkins as he expressed his difficulties with working hard at his craft only to have it dismissed by unfounded criticism. "Carving out the better version of the good thing you have before you is an understated part of that process, chocked full of its own setbacks and speed bumps," he adds as context for the new tape. "I highlight these frustrations as an exhibit, or exploration, of some of the smaller waves in my pool of thoughts."